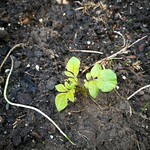 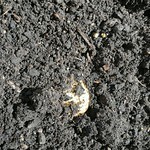 Rocket Potato has been planted 1 time by Growstuff members. 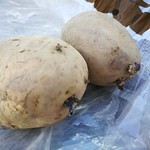 Nobody has posted about rocket potatoes yet. 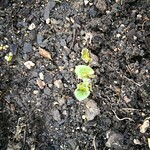 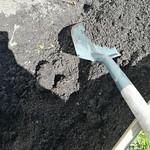 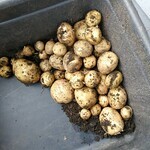 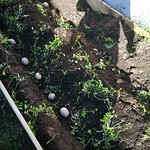 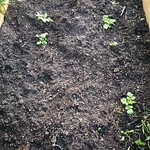 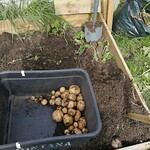 Sign in or sign up to post your tips and experiences growing rocket potatoes. 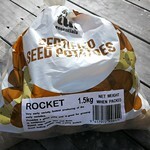 rocket potato is a variety of potato. 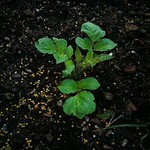 Sign in or sign up to track your rocket potato plantings. 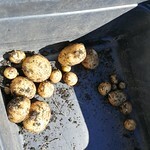 Sign in or sign up to track your rocket potato harvests.